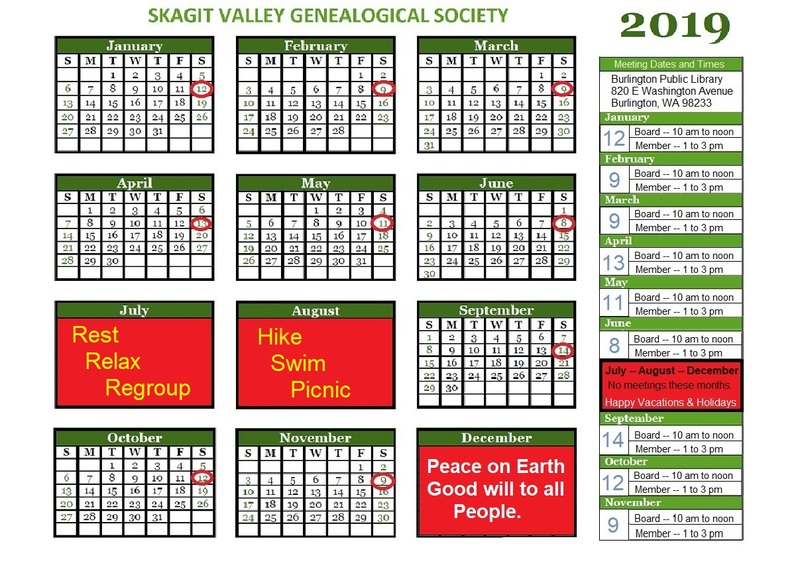 The newsletters produced by the Skagit Valley Genealogical society are “Free“. The Archived tab includes most of the newsletters dated between 2001 and 2012. The Newest Letters begin in 2013 to present day. The Journals which are produced mostly in the summer, begin in 2007 and the last one was published in 2014. These newsletters are in [pdf] form and are available to the public to download. As you can see there are some that are not available. If you have an electronic or hard copy of a pdf that is missing on that page please let me (webmaster) know through genealogy0715@gmail.com. When we write a thesis for you no matter how long it is, we offer this with great anonymous thesis themes.